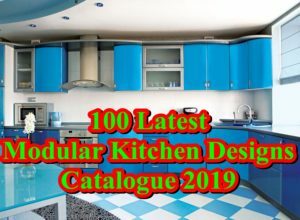 Kitchen cabinet is always a core of your kitchen which gives it a stunning visual appeal with an extreme functionality to store your items and organize your kitchen beautifully. 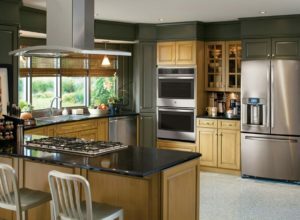 Therefore, the choice of kitchen cabinets could make you confused. 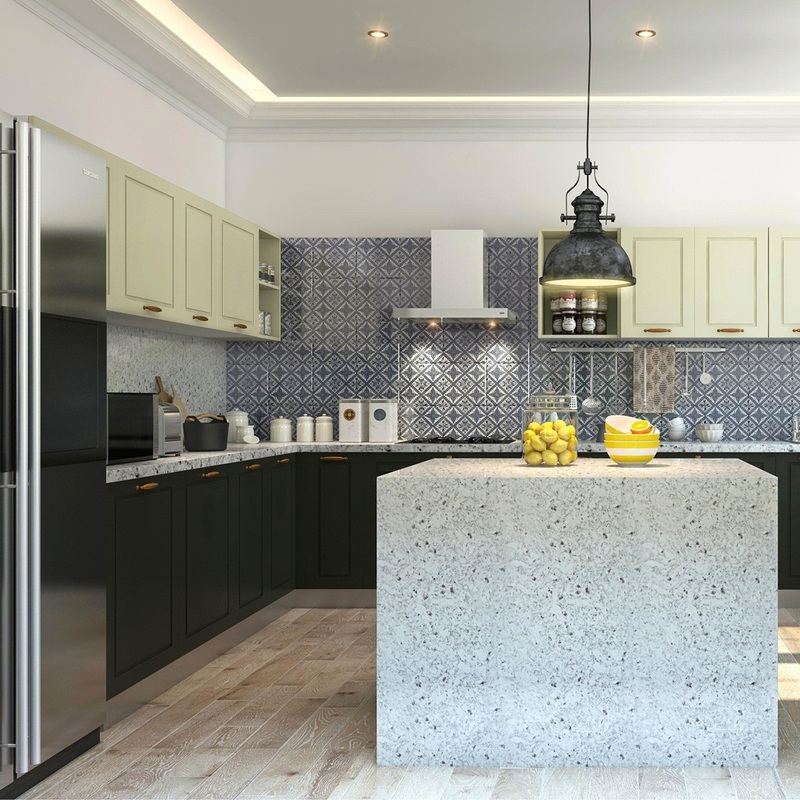 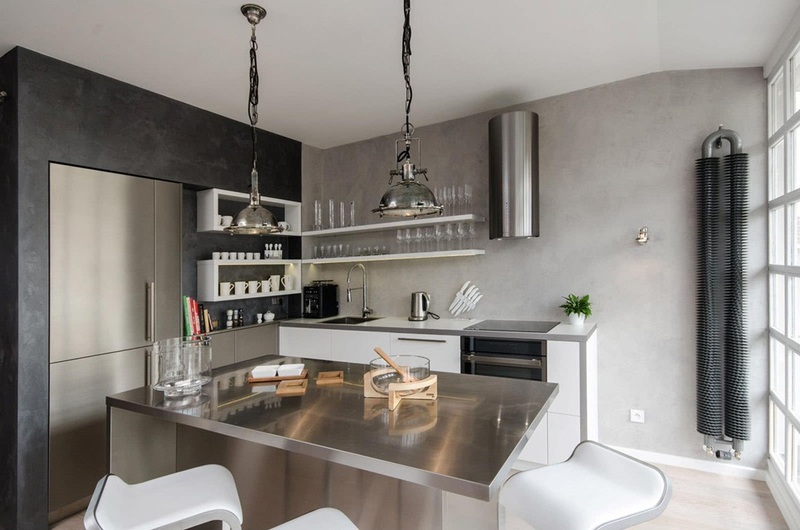 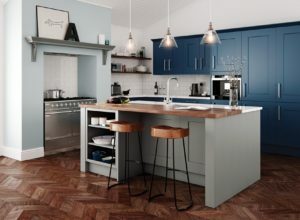 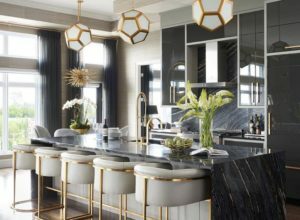 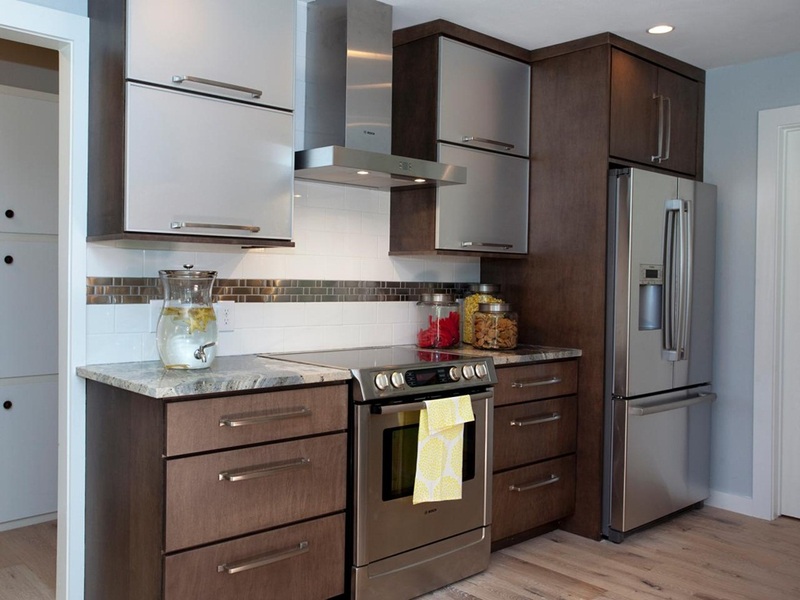 But, what about thinking of Metal kitchen cabinets which are back as a trend in 2019! 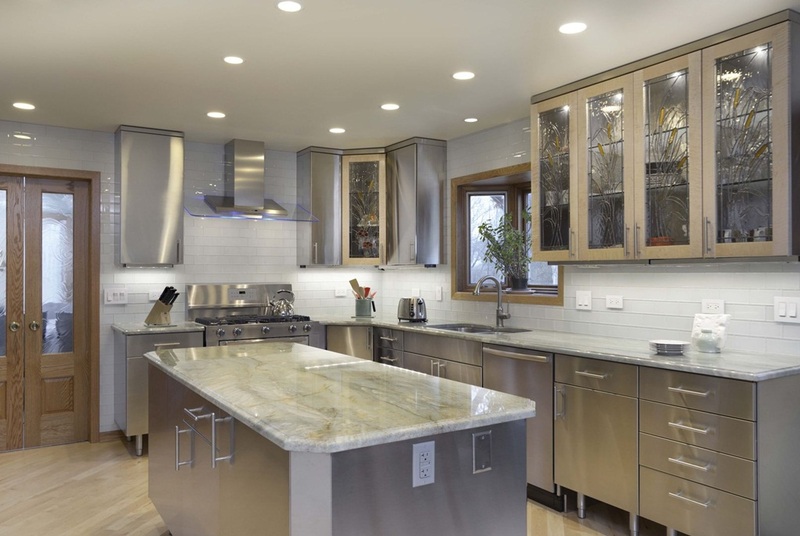 You will gain a lot of benefits when getting a metal one let’s know more. 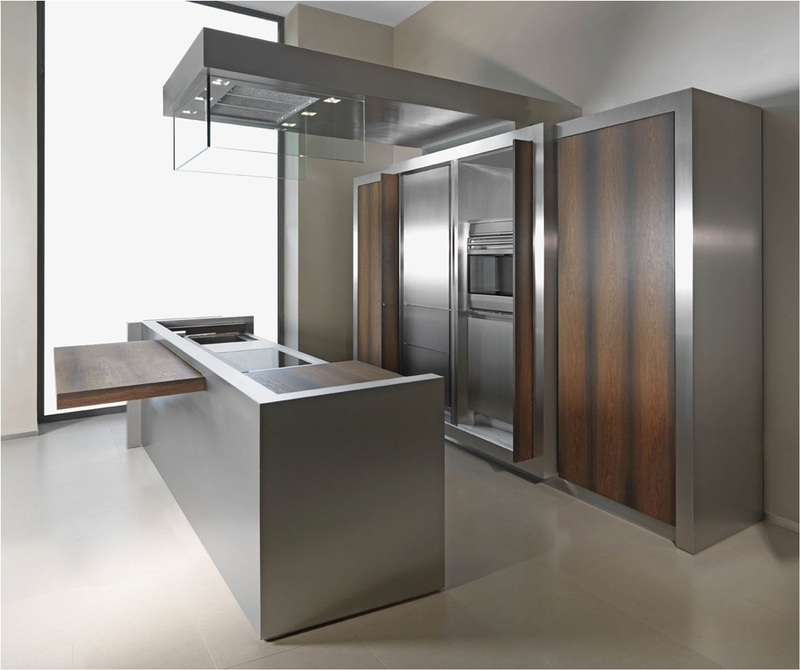 The majority of people thinks wrongly that metal cabinet is old, cheap and not for that modern world kitchen. 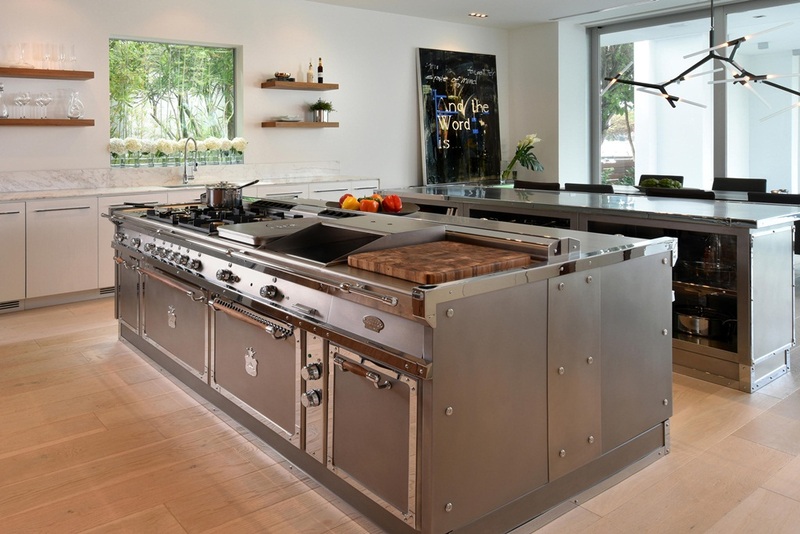 all these concepts are totally wrong, Metal kitchen cabinets are a perfect choice for the modern and futuristic kitchen with a minimal and elegant look. 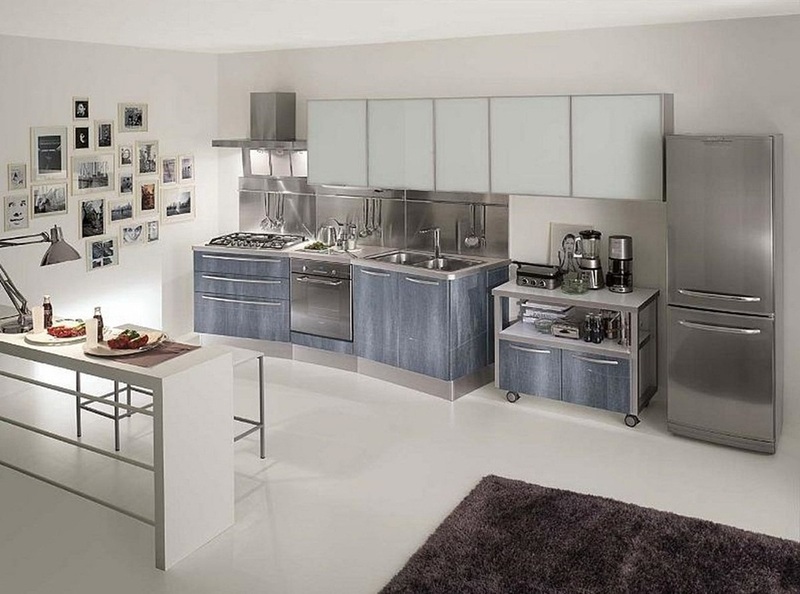 Moreover, metal kitchen cabinets are easy to install, maintain and clean as well with a strong durability and sturdiness. 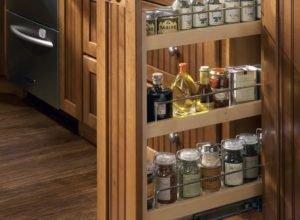 Many would prefer wooden cabinet as they think they could contain too many items than a metal one. 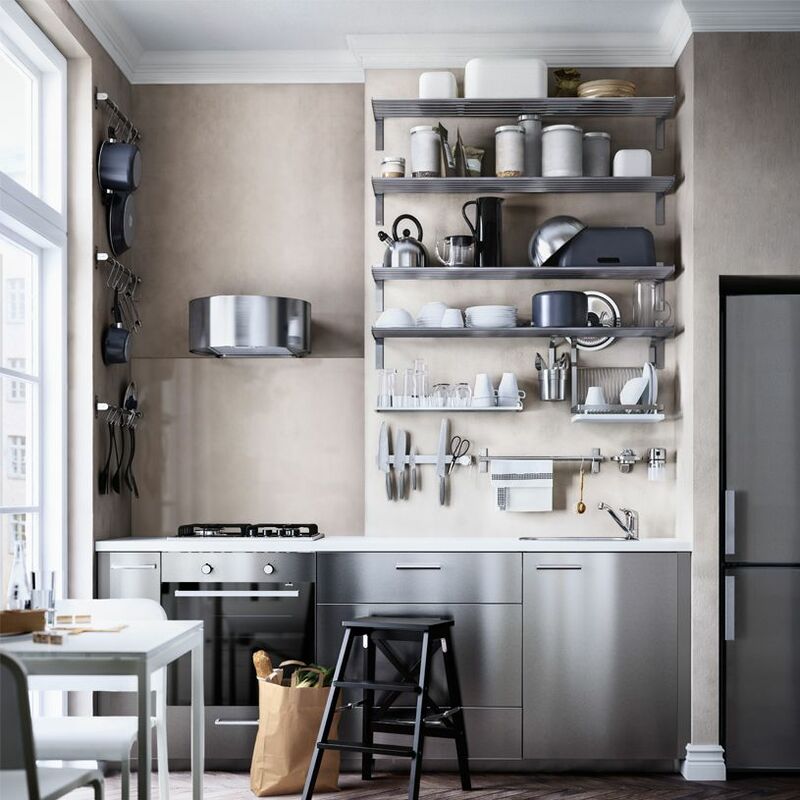 But, it is not an issue, metal cabinet has the same capacity of a wooden cabinet with a variety of sizes and shapes to fit your kitchen space and satisfy your need. 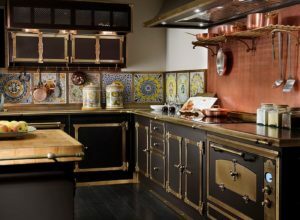 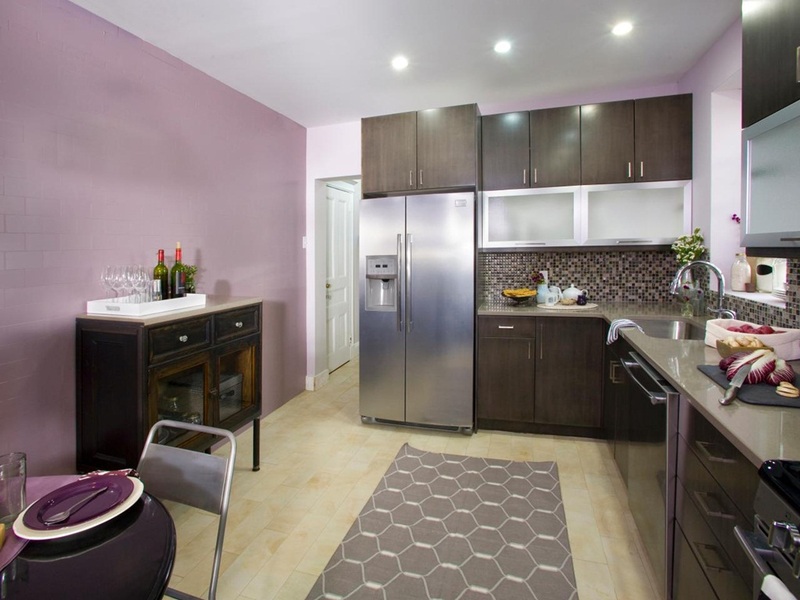 The metal kitchen could be with its natural steel appearance or you can give it a powder coat of paint in any favorite color you love to complete your kitchen decor and color scheme. 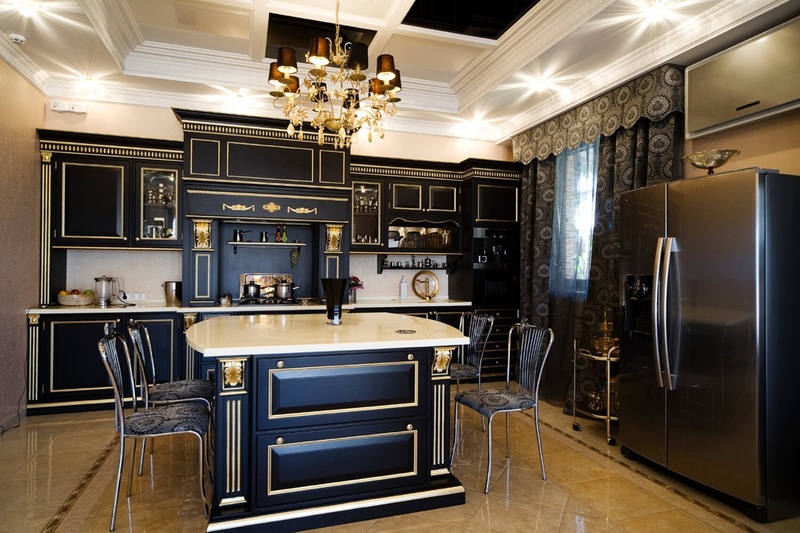 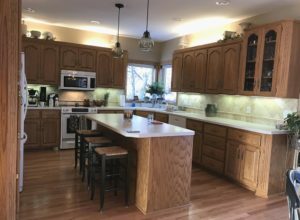 You will never be worried that if your metal kitchen cabinet could complete the overall look because Metal kitchen cabinet contrasts well with many types and styles of countertops and appliances as well. 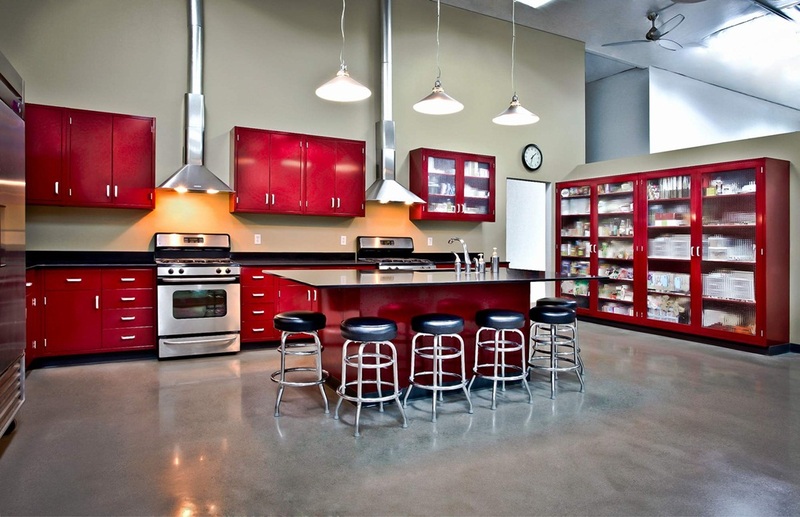 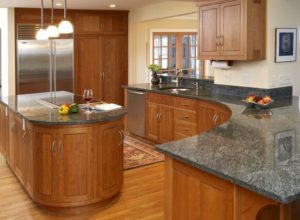 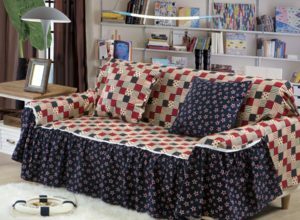 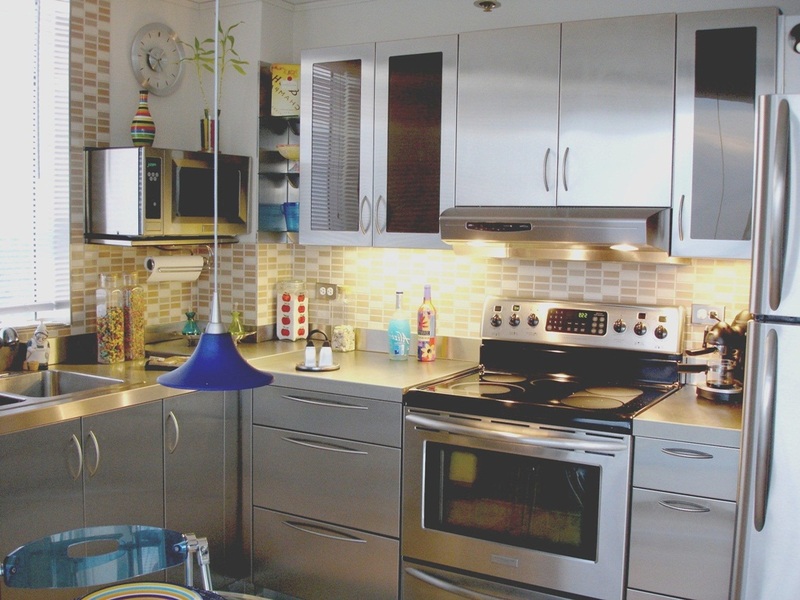 so you will get a strong cohesive charm in the design, color, and style between your entire kitchen elements look. 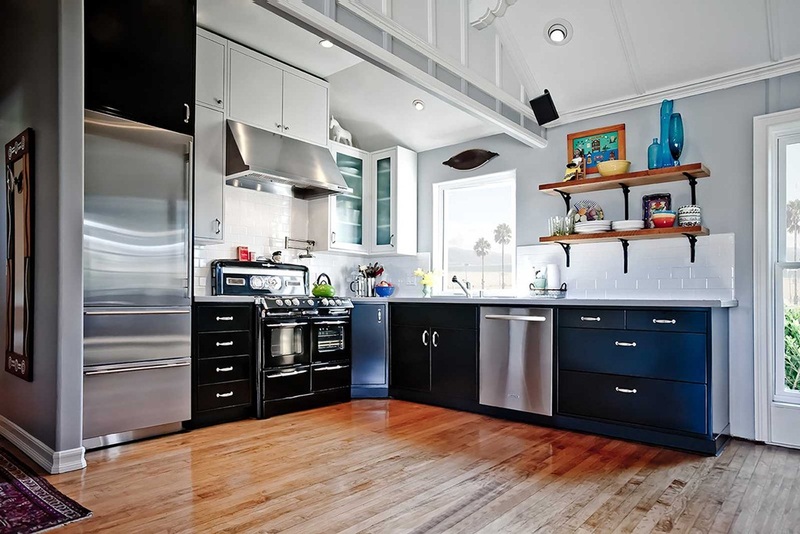 Metal kitchen cabinets are widely available in today’s market in various finishes and styles; you can the complete industrial flair all in metal or you can get a magical balance between metal and glass within your cabinet. 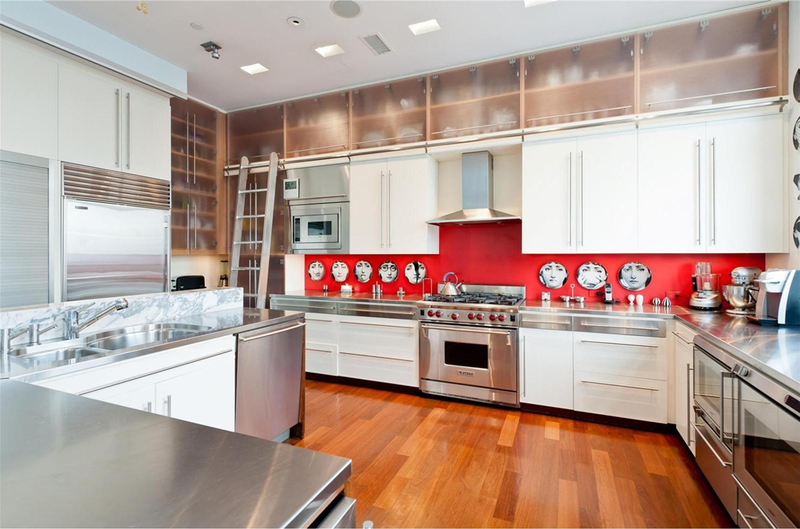 Metal kitchen Hardware is also available in many decorative shapes to give you the aesthetic appearance you wish for. 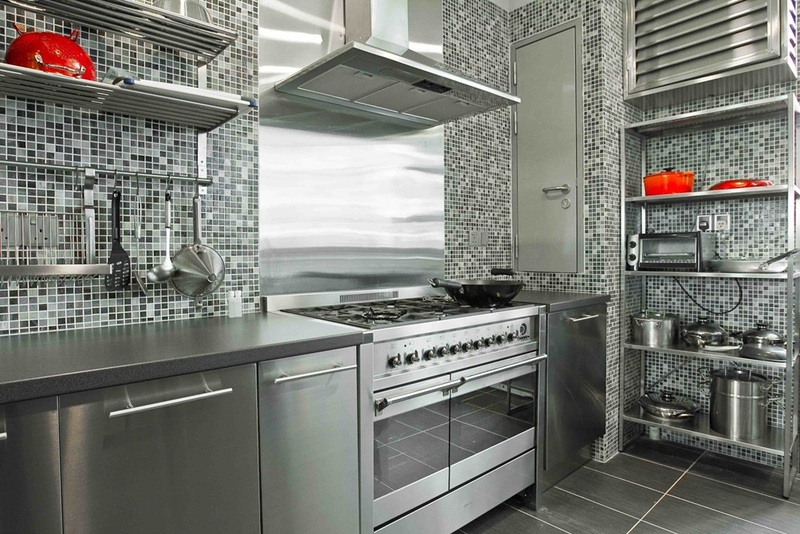 Lastly, when it comes to your budget, metal cabinets are not too expensive their cost is in the average range. 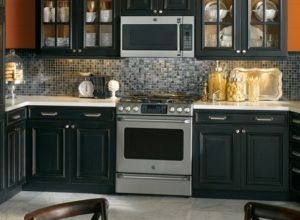 Hurry up and check the variety out there to get your own metal cabinet.